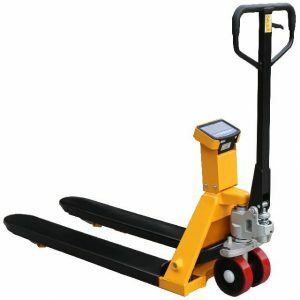 Stored in our Midlands-based warehouse, we have a range of weighing scale pallet trucks to suit every budget and application. 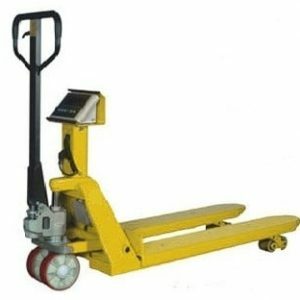 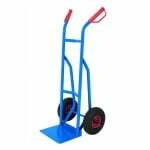 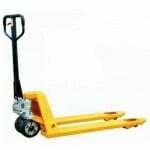 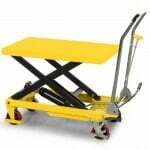 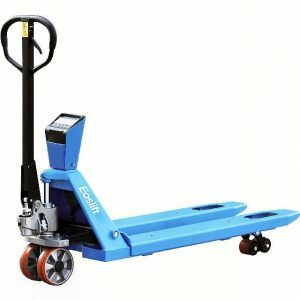 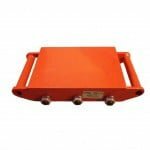 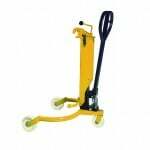 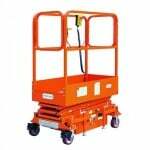 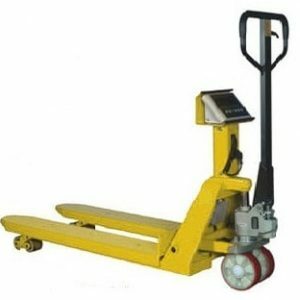 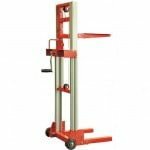 These types of truck are used in just the same way as regular pallet trucks, with the added facility of being able to weigh the loaded cargo – a highly useful feature in busy warehouse facilities and dispatch centres. 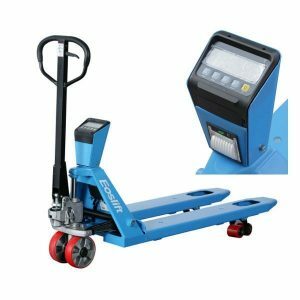 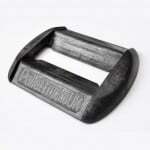 Palletised products can be weighed with ease and high levels of accuracy, and many of the trucks even have a printer facility to assist in the recording of weights and paperwork. 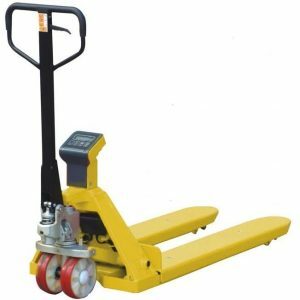 All of our trucks come with performance guarantees, and we are happy to answer any questions you might have about our range. 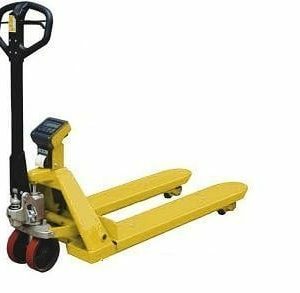 If one of our trucks has caught your eye, we can normally despatch on the same day to any mainland location in the UK – our sales team can tell you more. 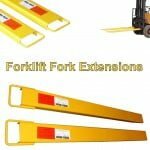 Contact them today on 0845 519 2700.